Lucy. I made this picture with screenshots from the Аниме i hope Ты like it :). 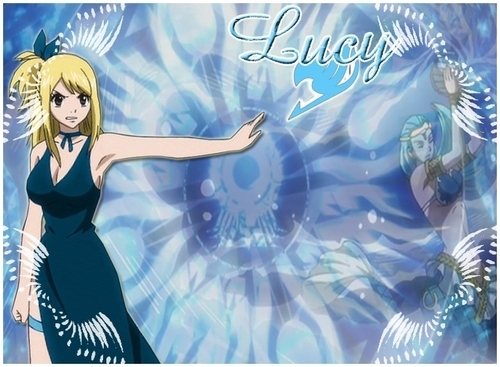 HD Wallpaper and background images in the Fairy Tail club tagged: fairy tail lucy.